The market research is the fundamental step to build an effective digital marketing strategy. The market research services act as a bridge between the consumer, the marketplace and the businesses with an effective analysis of the relationship. 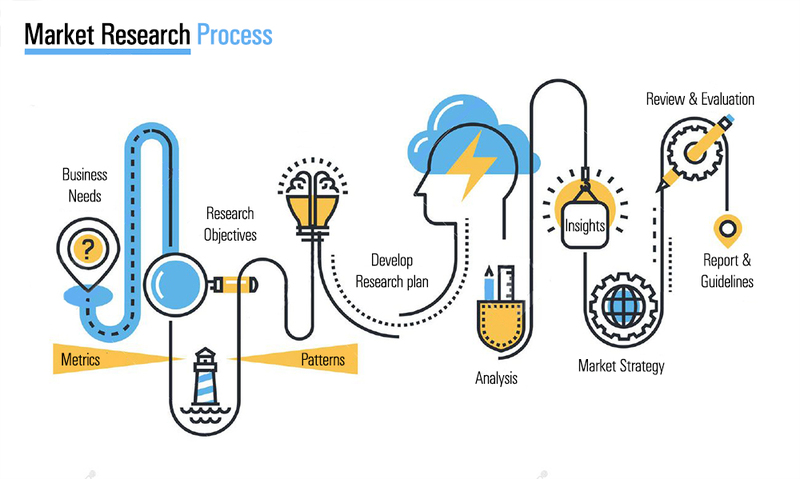 My customized market research process is designed according to the customers' goals, conveying research parameters prior to beginning data collection to ensure the accuracy of the outcomes. The market research service is the art of acquiring information and insightful patterns for your digital marketing strategy and action plan.